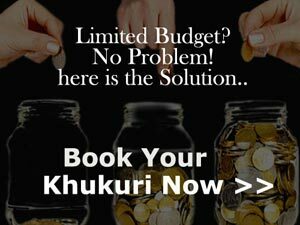 What makes Khukuri House (KHHI) so special ? 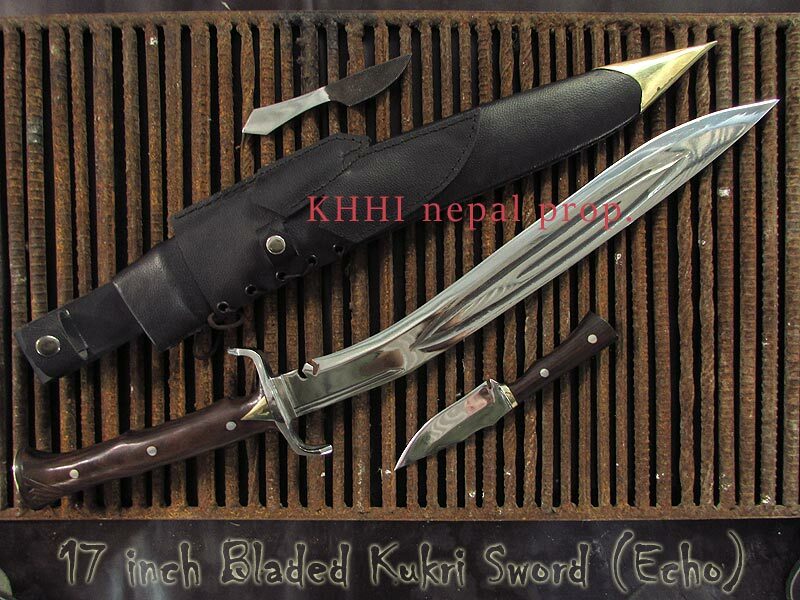 We at KHHI belive that our factory, raw materials, kamis, making process, quality control, business ethics and mostly the passion in khukuri makes us special. 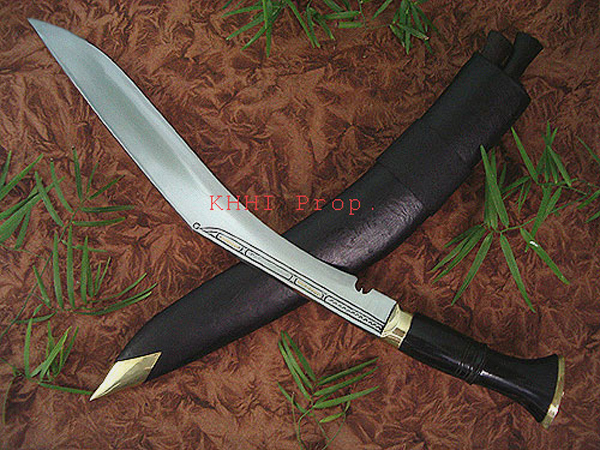 We are specially known for hand forged kukri knives from Nepal. Khukuri House with the change in the name for growth and dedication, now particularly known as KHUKURI HOUSE HANDICRAFT INDUSTRY is set up in the capital city (Kathmandu) to substantially increase production, upgrade quality and to monitor a number of small factories KHHI has in east Nepal. Besides this, the main objective is to standardize the khukuri industry that has been running locally in grassroots level and also to provide kamis the better opportunities and facilities. The main speciality of KHHI is to have its own manufacturing industry in the heart of capital city, fully registered under the Nepalese Governments Terms and Conditions. We would like to bring to your notice that KHHI is the only company (first) in Nepal that runs its own factory and is directly involve in both manufacturing and retailing sectors (directly selling to customers). 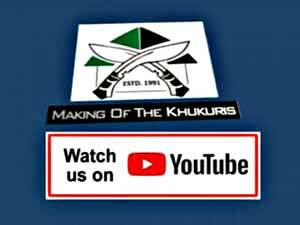 Khukuri House Handicraft Industry vows personally to bring worldwide recognition and respect to the historic khukuri knife and its commitment to uplifting the status of Kamis financially and socially. 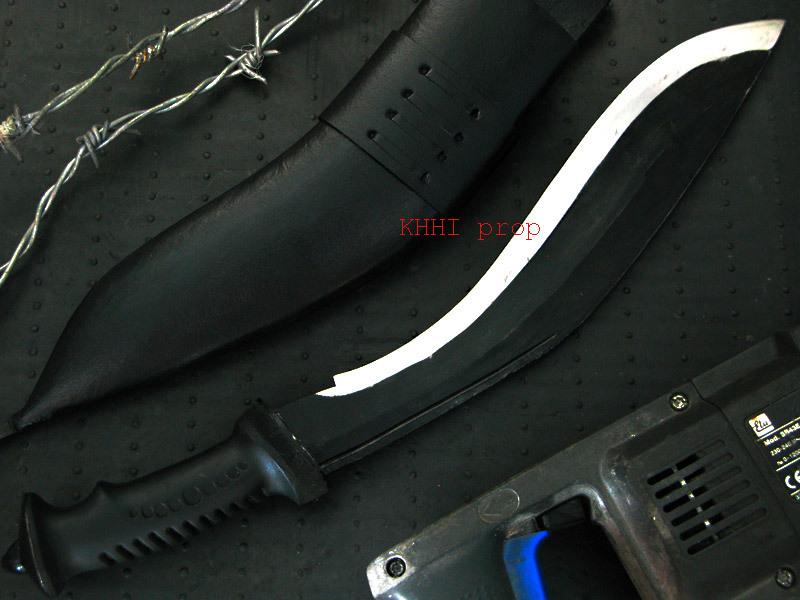 KH now known as KHHI was established with an objective to improve the quality of khukuri, save the name of khukuri and give worldwide recognition to this most feared and legendary knife so we at KHHI put in our every effort to produce the very best quality and give excellent services to achieve this objective. Everyone from laborers to staff to owners (ex – Gurkhas) work hard round the clock tirelessly to produce quality khukuris that would not only serve a buyer effectively but would also earn respect and admiration from the user. A marvelous piece of craftsmanship that would live up to the legacy and fame of the khukuri that it carries and appeals to the world. We use the finest and strongest raw materials that are locally available and are also imported from India when necessary. Raw materials are checked, re-checked and selected before they are finally put to use. Kamis then do what they do the best; expertise within that has been passed down to them from generations; they turn a raw material into a real masterpiece. 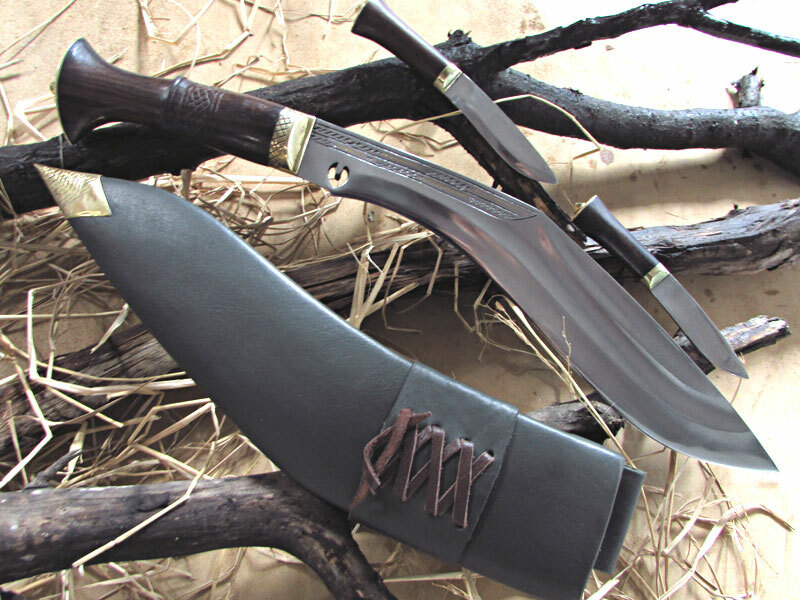 We make sure that our khukuri are made in a very traditional ways (hand forged, hand made ) by using only basic tools so that we can keep the tradition alive and that the khukuri remains as pure and distinctive work of art that is completely hand crafted. Top quality and maintaining traditional methods despite of all the emerging modern technology have always been our prime focus. The finished products are also checked and tested several times over before they are finally approved for selling and exporting. All the making process undertaken by KHHI is very traditional, the same old method that has been handed over from generation to generation within the kamis. See KHHI Quality process in detail. Blade-smith and khukuri forging is religion, tradition, livelihood, everyday life and above all passion and expression at KHHI. 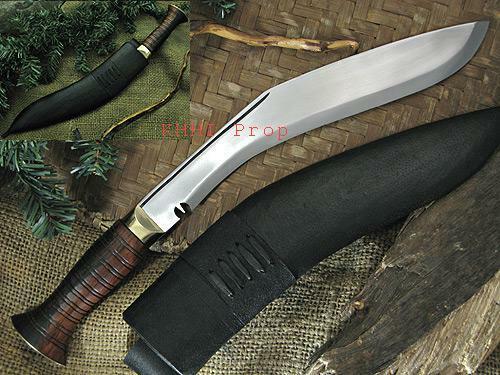 Making quality khukuri is a very laborious and time consuming that requires a great skill, hard work and endurance. Craftsmen at KHHI despite all these hurdles undertake their job skillfully and sincerely. 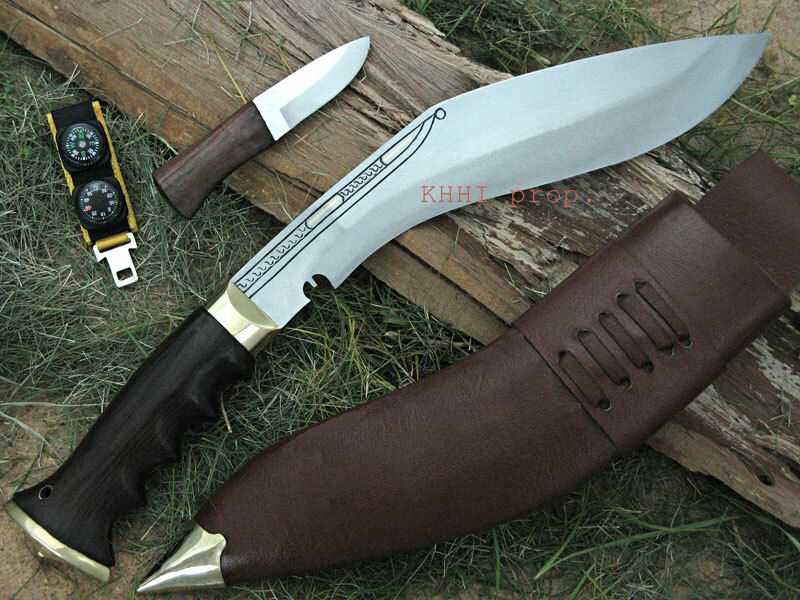 A single khukuri demands 3 kamis to work for 3 long days to have it achieved into what we call at KHHI a PERFECT khukuri that claims the hallmark of the authentic khukuri. The making process goes through painstaking step by step process from weighing to heating to forging to chising to tempering to filing to sharpening etc each step executed brilliantly and systematically. 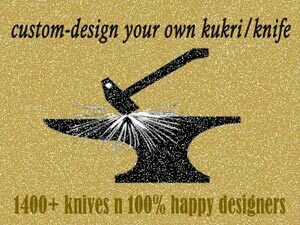 It is a pure team work, done by the professionals who have earned the fame and honor as the "Born khukuri makers".